Today, Peirce College announced a partnership with the Greater Philadelphia Chamber of Commerce that provides special membership benefits to Peirce students, including access to benefits offered to the Chamber's Entrepreneur and Young Professional Networks. 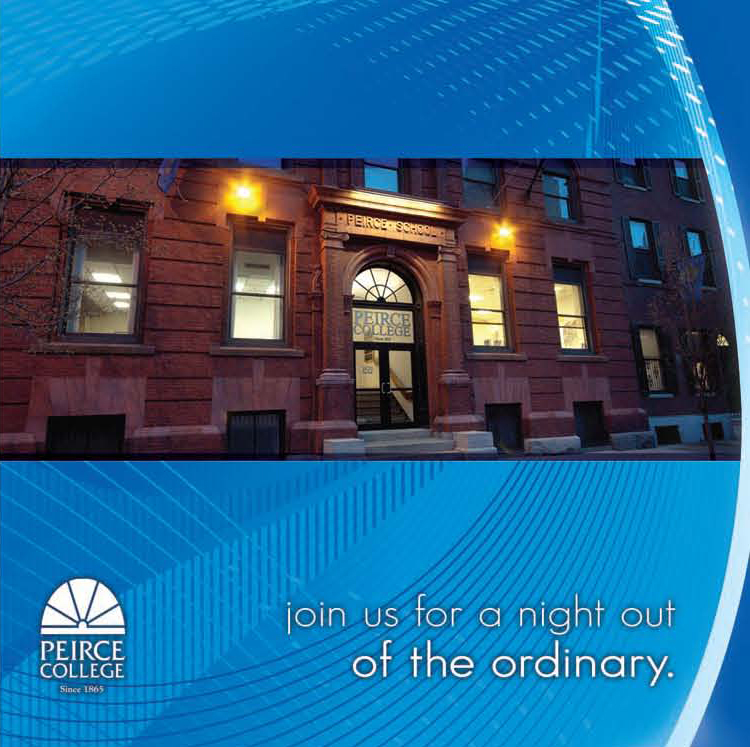 The Chamber selected Peirce for its first outreach to the student market because of the College's reputation and its strong tradition of educating residents who will one day work for Philadelphia businesses. A full news release detailing the partnership is included below. It was also distributed on Business Wire. 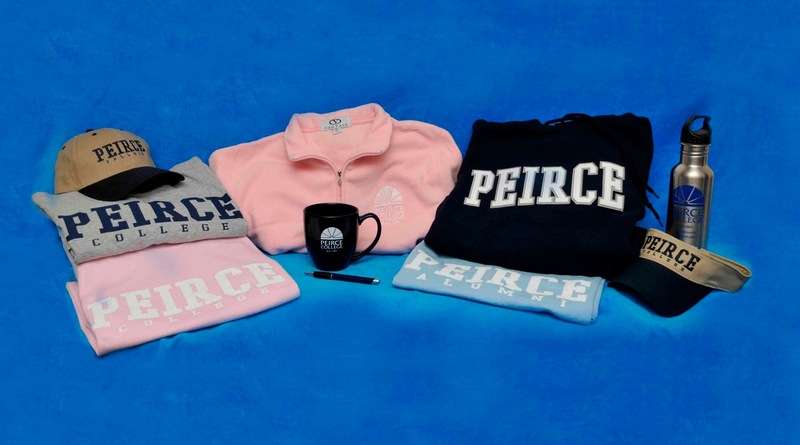 We look forward to building this ongoing relationship with the Chamber and encourage all Peirce students to utilize this student membership program. On Friday, May 14, Peirce students from the 2010 graduating class along with members of faculty and administration joined Mayor Michael Nutter, special guest Bill Cosby, and students and administration from colleges and universities across the Philadelphia region for a citywide graduation celebration. The event honored Philadelphians who have earned their college degree, and celebrated the city’s focus on education and degree attainment. Mayor Nutter spoke about how degreed individuals enrich the city and his hope for this year’s graduates to become lifelong leaders in Philadelphia. He noted the importance of access to education and pointed out the Philly Goes 2 College initiative as one of the many resources available to Philadelphians who would like to pursue their degree. Mayor Nutter made a special mention of Peirce’s own “three generation” graduates -- Gwendolyn McNuckles, Dionne Garrison, and Denise Garrison -- the grandmother, mother, daughter trio who will be graduating from Peirce in June. Take a look at photos from the event by clicking play on the slideshow below. The votes are in! The time has come to officially announce who will be the student to lead us in singing the national anthem at this year’s Commencement on Monday, June 14. Congratulations Raymond on an impressive audition! You certainly won over both the judges and the Peirce community of voters. We look forward to hearing you sing at Commencement. Warm up those pipes! Again, a special thanks to all of the other contestants who came out and shared their talents with us. On Tuesday, May 11, The Philadelphia Inquirer featured an inspiring story about three women -- grandmother, mother, and daughter -- who are all simultaneously achieving a great milestone. On June 14, the three will graduate together from Peirce College! Susan Snyder’s article, “Three generations of family to get degrees together,” tells the story of Philadelphia residents Gwendolyn McNuckles (56), her daughter Dionne Garrison (35), and granddaughter Denise Garrison (20), who will be graduating from Peirce with degrees in Business Administration. These three women are wonderful examples of the hardworking, committed students who attend Peirce, often juggling families and careers as they focus on continuing their education as adult learners. The trio recognized the importance of getting a degree, and found a way to make it happen at Peirce. We are so proud of Gwendolyn, Dionne, and Denise for all of their achievements and wish them the best as they receive their degrees and move on to whatever awaits them! They exemplify what Peirce is all about and we are honored to have them representing the College as soon-to-be alumnae. Be sure to read Snyder’s article to learn more about the journey of these three memorable women and the struggles and triumphs that got them to where they are today. Tickets to Commencement are a hot commodity. This year is no different! If you need a few extra so you can bring more family and friends, or if you have extra to give away, you can use the Peirce College Facebook page to exchange with other students. 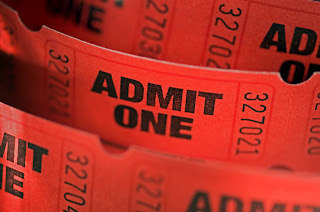 On our fan page, click on the Discussions tab and find the thread labeled “Commencement Ticket Swap.” If no one’s said anything yet, post a message saying how many tickets you need, or how many you have to give. If there are already messages in the thread, read through and contact a fellow student you could exchange with. 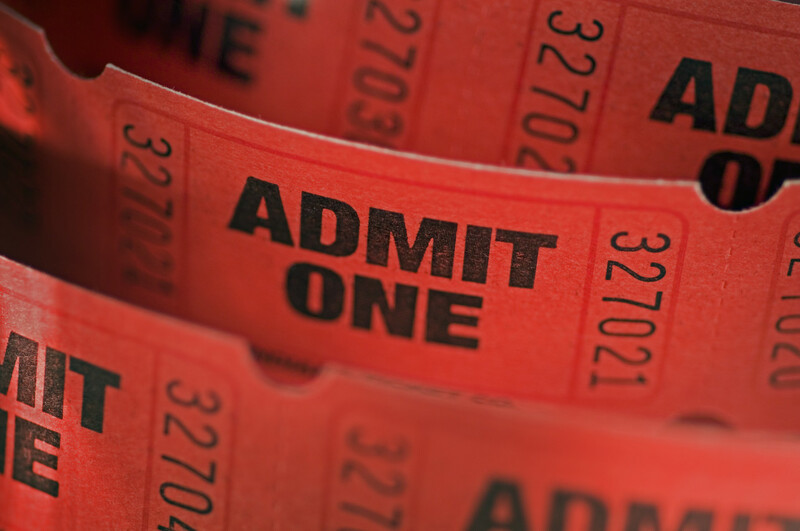 Questions about the ticket swap process? Post a comment here or email me. See you on the big day: Monday, June 14 at the Kimmel Center for Performing Arts. 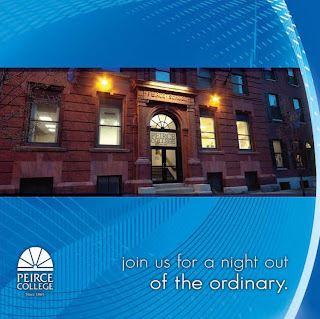 Vote now to select the Peirce Idol, student singer of the national anthem at Peirce College’s Commencement 2010! On Monday, May 3 a group of staff and faculty had the pleasure of hearing five different Peirce students give their renditions of our country’s national anthem. First of all, I’d like to extend a huge thank you to all our contestants! We were blown away by the auditions, and are so happy that you were willing to share your talents with us. Now comes the time to decide which of these talented Peirce students will be singing the national anthem at this year’s Commencement. Below is a video with audition highlights for all five talented contestants. In order we have: Raymond Desheilds, Valerie Ives, Anita Whitaker, Tangela Burnett, and Joshua Wise. The video is just over 10 minutes in length, but please listen to all the auditions before deciding. It is going to be a tough choice, so once you’ve viewed the auditions, please VOTE to let us know who you think should be selected as Peirce Idol of Commencement 2010! Your votes will be combined with the judging panel’s to decide who will lead us in the singing of our national anthem at Commencement. Best of luck to all! We’ll announce the winner next week, so be on the lookout for another post from me.